ONE of Perth’s newest residential developments, Movida Estate, is bringing public art to Midvale and Stratton. 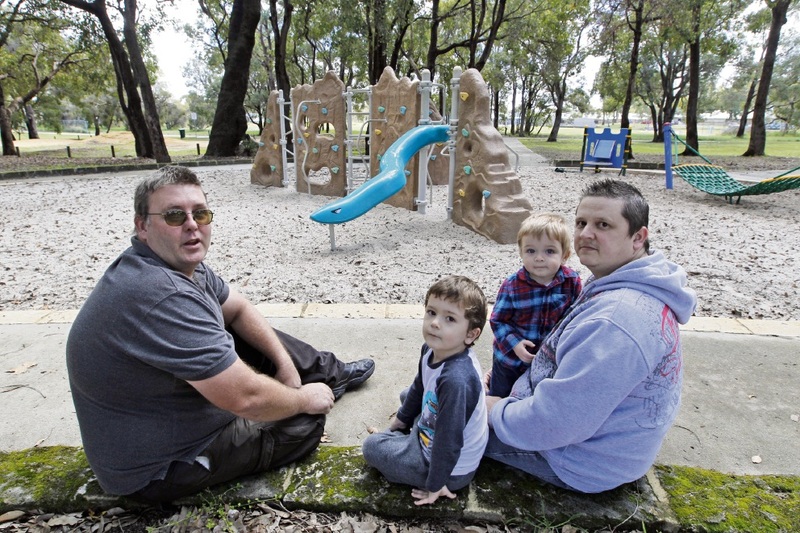 Movida has partnered with Stratton Community Association to assist a three-year project to clean up a local park. John Stone Park has been plagued with litter problems, which were highlighted by the Reporter in 2013. Through its Community Partnership Program, Movida Estate will fund the creation and installation of murals on two water tanks in the park. Association president Troy Condo said the historic tanks had been the target of graffiti vandals for years. “We have been working hard for three years to clean up the park and this sponsorship from Movida to beautify the water tanks will be a big help,” he said. He said the Movida funding would be used to engage local artists to design and install the murals, as well as buy materials like anti-graffiti sealant. Mr Condo said the repeated clean-up of graffiti on the water tanks had been costly and the installation of the artworks had the support of the City of Swan. Stratton Community Association was formed about nine years ago. In addition to environmental and community work, it holds regular free community events.